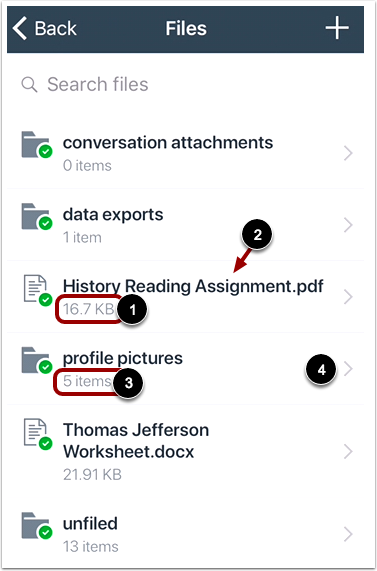 How do I view my User Files in the Teacher app on my iOS device? 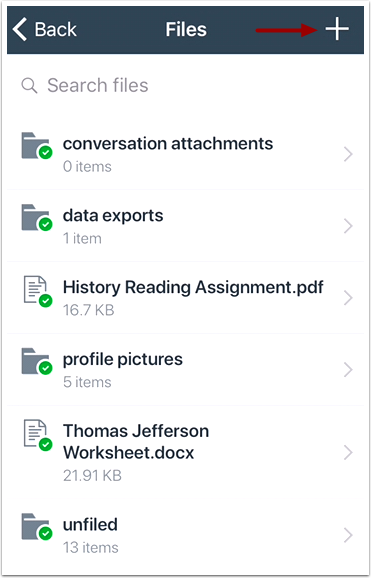 You can view personal files that you've added to your account on the Canvas Teacher app. On the Dashboard, tap the Menu icon. Files display the file size of each file . 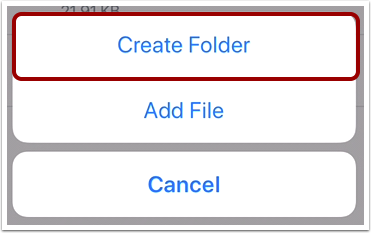 To view a specific file, tap the name of the file . Folders display how many items are within each folder . 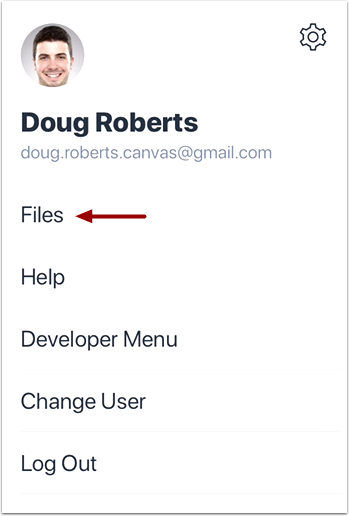 To view items within a file folder, tap the Arrow icon next to the folder . To search for a file, tap the Search field . Then enter the name of the file you want to view. To open the file, tap the name of the file in the search results . You must type three or more characters for search results to display. Search results will not include file folders. To share your file, tap the Share icon . 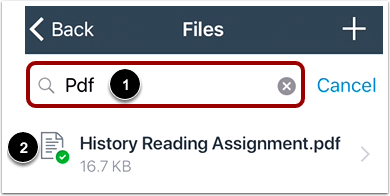 To copy your file, tap the Copy icon . To edit your file, tap the Edit link . To return to the file folder, tap the Back link . Note: Not all file types support sharing. You can edit the title  and access settings  for your files. To delete your file tap the Delete File link . 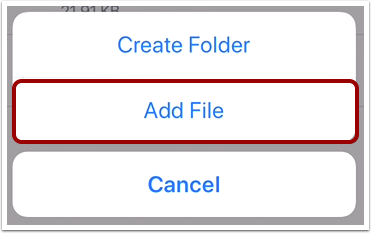 To add a new file or folder, tap the Add icon. 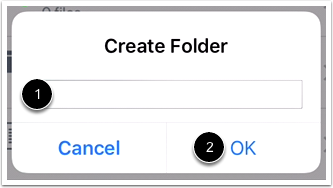 To create a new folder, tap the Create Folder button. Enter the name of your folder . Then tap the OK link . To add a file, tap the Add File button. Select the location of your file. 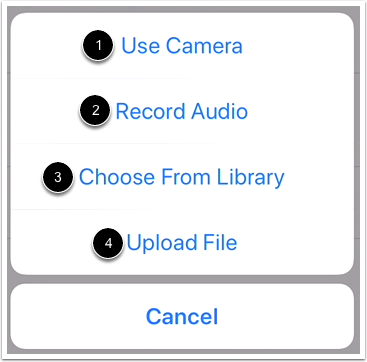 You can take a new photo from your camera , record audio , find a file in your library , or upload a file . 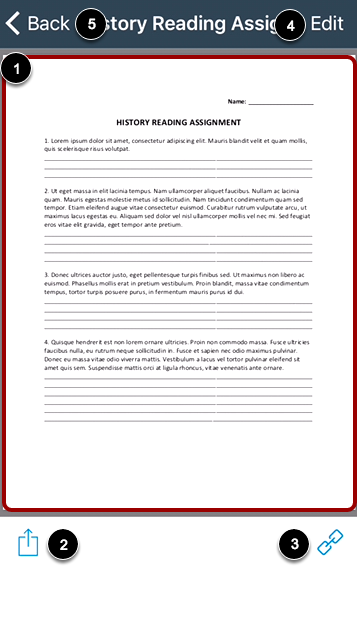 Note: To learn more about media uploads, view the Canvas Media Comparison PDF. 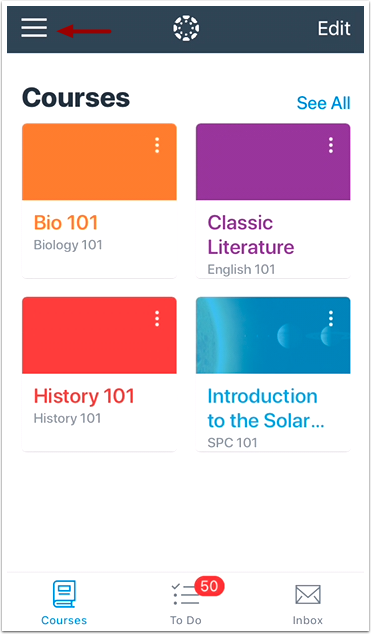 Previous Topic:How do I use the Teacher app on my iOS device? Next Topic:How do I get help with the Teacher app on my iOS device? 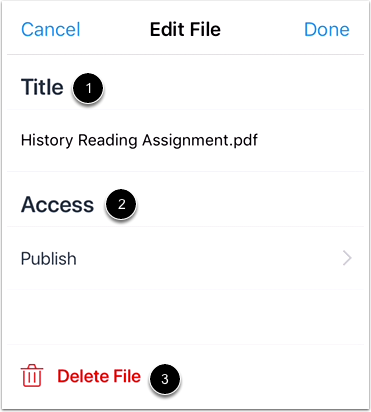 Table of Contents > Navigation > How do I view my User Files in the Teacher app on my iOS device?